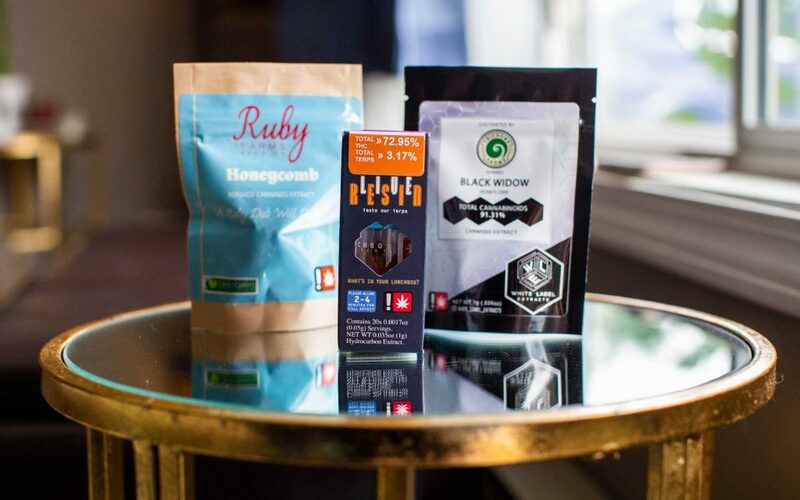 Throughout 2018, Leafly invited a panel of experts to rate and review some of Oregon’s best extracts. Panelists analyzed blind samples for the telltale signs of quality and reviewed each based on the overall experience. Qualities such as eye-catching appearances, complex and compelling flavor profiles, and comfortable effects helped samples stand out. 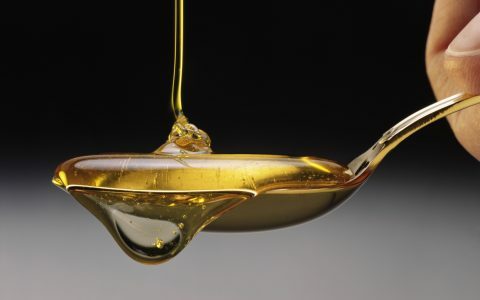 After seeing the results, we found a pattern of high-scoring extract producers who consistently delivered dabs with a wow factor. 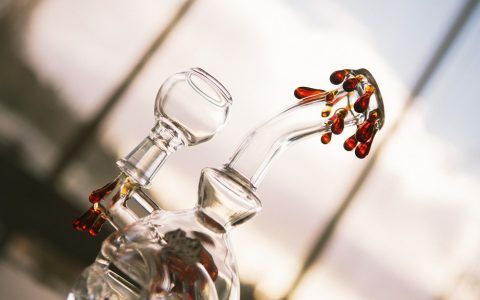 This is by no means an exhaustive list of Oregon’s best extractors, but since 2018 is winding down, I thought I’d share a few of the exceptional extract artists that you should look out for in the new year. 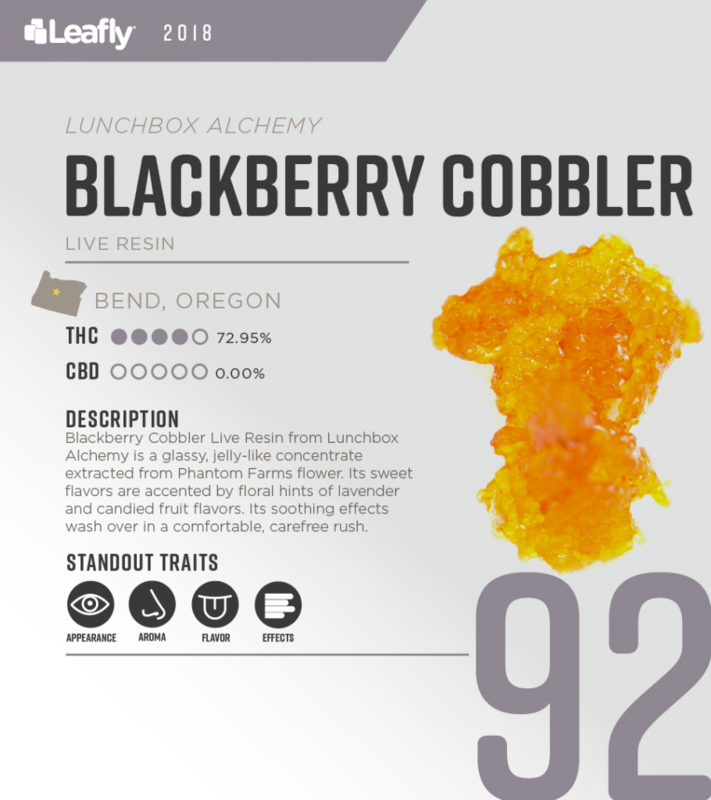 Lunchbox Alchemy is an award-winning extractor and edibles maker that offers a range of concentrates, candies, confections, tinctures, and sublinguals. 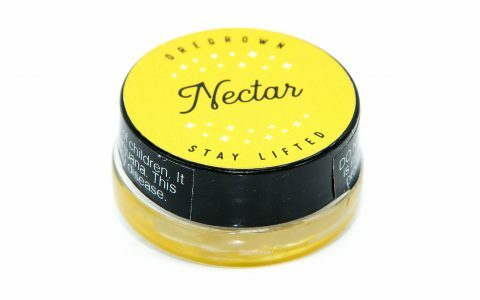 Their live resin always seems to strike a pleasant balance between flavor and potency, and their collaboration with Phantom Farms follows suit. Phantom Farms is a Clean Green Certified farm that uses organic and sustainable methods to craft some of my favorite outdoor cannabis. This Blackberry Cobbler live resin is a shimmering amber sugar resin that crumbles easily. 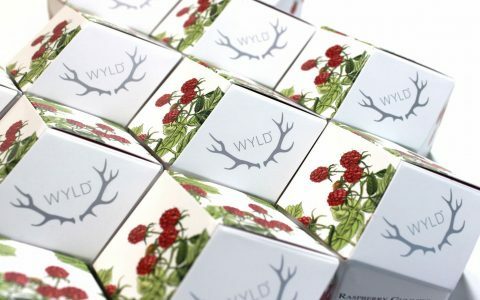 Sweet, floral, and fruity notes mingle together to create a tasty burst of cool eucalyptus with berry and citrus flavors that finish with lavender. The soothing effects of Blackberry Cobbler wash over instantly with an uplifting, psychedelic buzz followed by calm relaxation. If you get a chance, also try the Lemon Piña from the same Lunchbox Alchemy/Phantom Farms collaboration. And if you can’t find their live resins, look out for the Lemon OG and Memory Loss shatter which were made in collaboration with Shango. 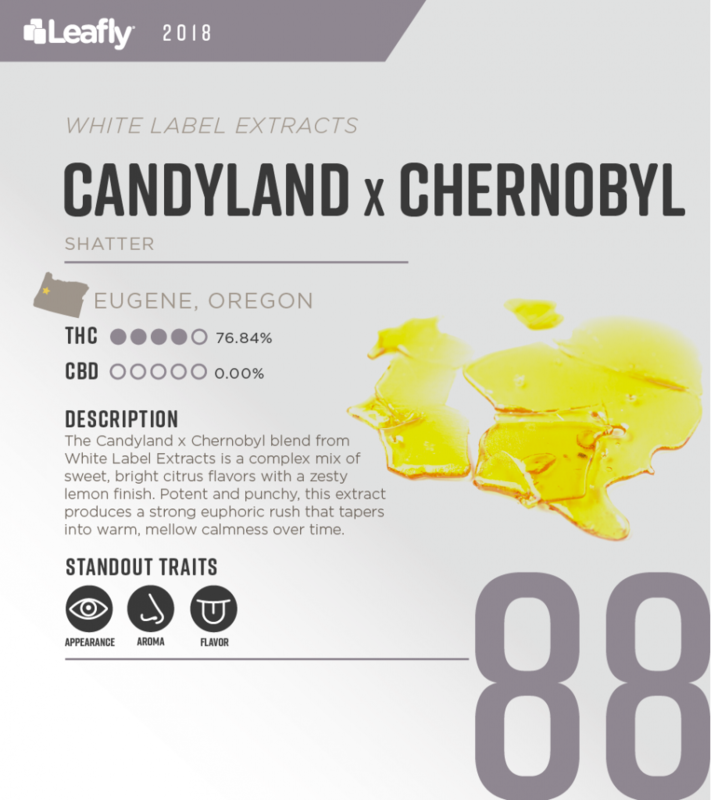 White Label Extracts puts out a versatile line of concentrates in all different consistencies. 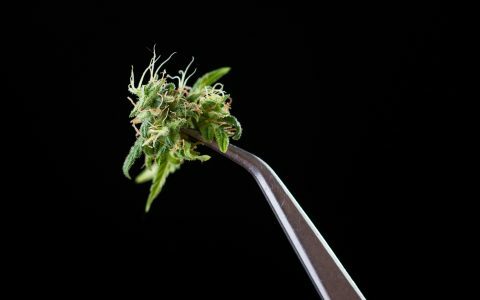 They focus on high quality, pesticide-free extracts, and partner with farmers who share the same sentiment towards transparency and ethical, clean cannabis. The results are a range of enticing extracts in a variety of strains at various price points. 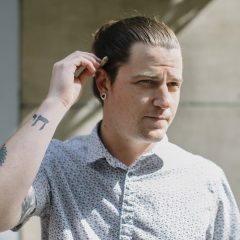 That means there’s usually more than a few good options on White Label’s roster to choose from. They’re widely available at dispensaries throughout the state, and especially along the I-5 route. The sharp flavors of their Candyland x Chernobyl blend from a collaboration with Urban Canna was too intense to ignore. The glassy, amber shatter tests at nearly 90% cannabinoids and is a classic consistency compared to some of the more popular live resins and sugar waxes. Stable and easy to handle, you can serve yourself a dab with your fingers or a tool without it being too sticky or brittle. Its pungent lemon cleaner flavors mix up citrus, pine, and sweet flowers. Other favorites from White Label include the nug-run Dogwalker from Ten Four Farms and the crumbly Black Widow from Trichome Farms. 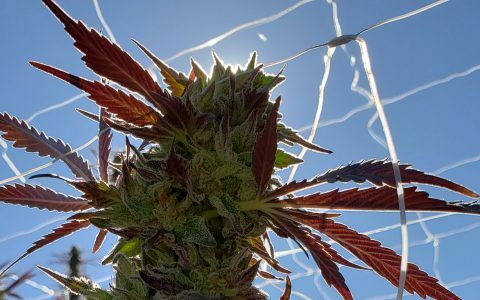 Ruby Farms grows their cannabis at elevation in the mountains surrounding Bend, Oregon, and the majority of their concentrates are extracted in-house. The ability to ensure quality and consistency with single-source concentrates like this make it easy to appreciate the extract every time you go back for more. 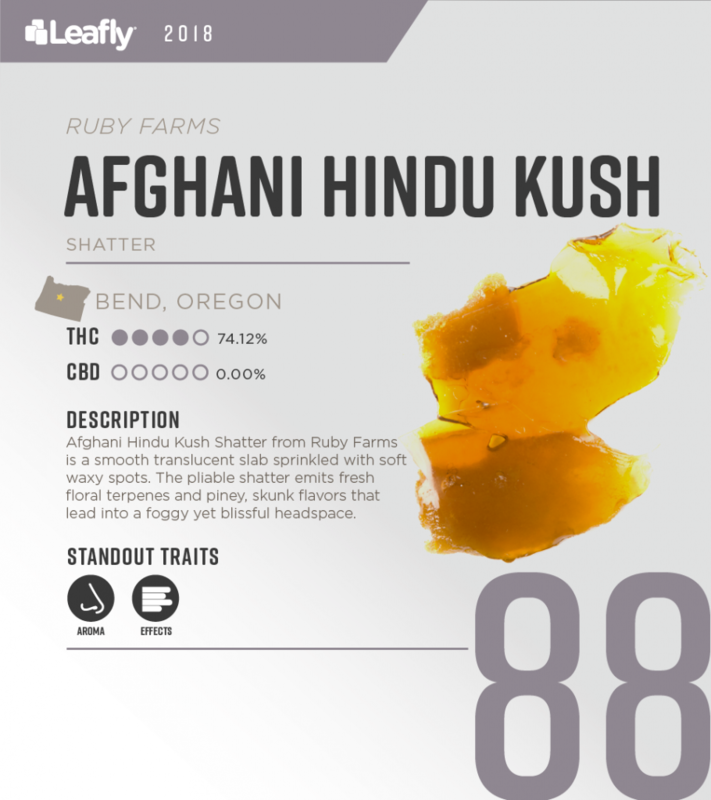 The Afghani Hindu Kush Shatter was grown and extracted by Ruby Farms. It’s a soft, pliable shatter that had a few waxy spots where you could see the consistency start to “sugar up” and become opaque. The flavor is piney and skunky with a soft, flowery sweetness and a hashy finish. If you prefer crumbles or waxes, try their Blue Haze Honeycomb. 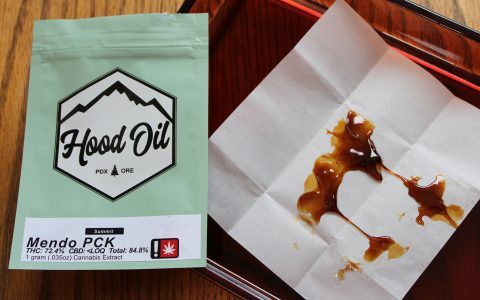 It’s a potent dab with creamy flavors and a mind-numbing effect that’s distracting but pleasant.